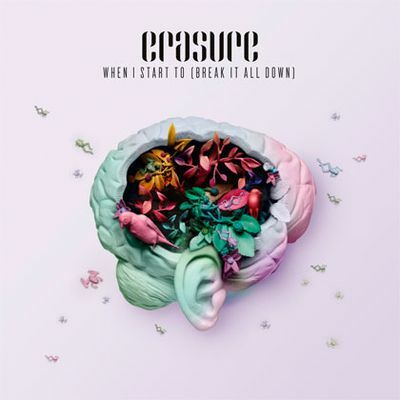 • It’s been a hellishly long four years between album drinks for British electronic duo Erasure, but Vince and Andy will burst back onto the scene late next month with their new Frankmusik-produced album ‘Tomorrow’s World’. The first track from the album is entitled ‘When I Start To (Break It All Down)’ and was officially serviced to Australian media this week. • Other new tunes to hit in Australia this week include the new James Morrison track ‘I Won’t Let You Go’, 360’s ‘Killer’ and the new club anthem from Oh Snap!! entitled ‘Who Let The Douchebags In’. • Australia’s Got Talent winner Jack Vidgen will meet public later this week to perform songs from and sign copies of his debut album. He’ll appear at the Warringah Mall in Sydney on Friday afternoon from 4pm and will then head to Eastland Shopping Centre in Melbourne on Sunday at 1pm. He’ll also perform at Ekka in Brisbane tomorrow. • auspOp reader Justin has alerted us to three very special double-headline shows by Jessica Mauboy and Stan Walker. The concerts – one at the Revesby Workers Club and two at Melbourne’s The Palms At Crown – are set down for early next year, and tickets are already on sale (HERE). • Sony Music will release a retrospective collection from US singer songwriter Patti Smith later this month. It’s called ‘Outside Society’ and will feature tracks from her 35-plus year career, including her cover of Nirvana’s ‘Smells Like Teen Spirit’ from her 2007 album ‘Twelve’. ‘Outside Society’ will hit the shelves on August 26. 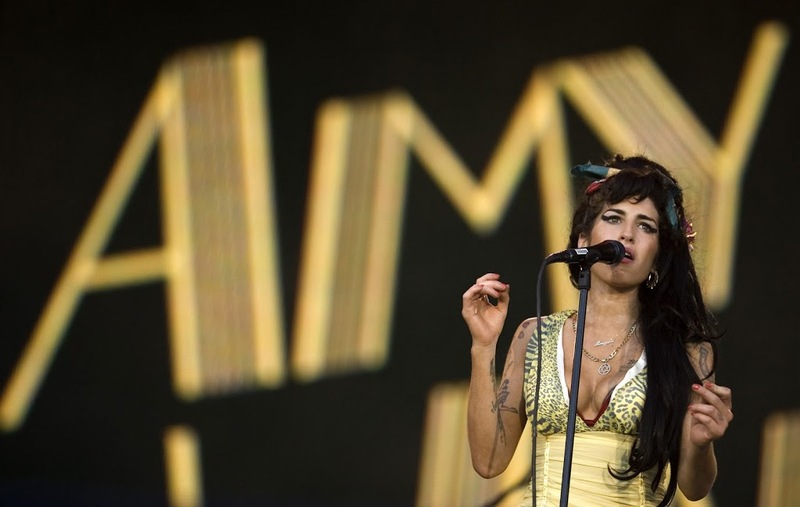 • MAX Channel will farewell British singer Amy Winehouse with a special entitled ‘Amy Winehouse : Last Goodbye’. The 60 minute documentary looks at aspects of the singer’s life through the eyes of journalists, critics and famous friends. It premieres on Tuesday September 06 at 9:30pm. • Cyndi Lauper has announced the forthcoming launch of a new live DVD. ‘To Memphis With Love’ will capture the singer performing tracks from her recent ‘Memphis Blues’ album, and though set down for an October 25 release Stateside, there’s no word yet on a local in-store date. • Fans of French chanteuse Camille will have to wait a little longer before getting their mitts on her new album ‘Ilo Veyou’. EMI Australia will follow the global delay in the LP’s release – it’ll now hit locally on Friday October 14. • Dierks Bentley, Lee Kernaghan and the Eli Young band are among a number of new acts added to the roster for next year’s CMC Rocks The Hunter. They will take the stage alongside country music superstars Tim McGraw and Faith Hill, who were announced as the headliners last week. CMC Rocks The Hunter hits the Hope Estate Winery from March 16-18. • Britain has another new No.1 single. Nero’s ‘Promises’ has hit the top spot on debut, knocking off Cher Lloyd’s ‘Swagger Jagger’, which falls to No.3. Christina Perri’s ‘Jar Of Hearts’ follows on from its Aussie success, racing into the top five, while Sia is also getting plenty of love from the UK public with her David Guetta track ‘Titanum’ debuting at No.16. • Amy Winehouse is still on top on the British album chart with ‘Back To Black’. Jay-Z and Kanye’s ‘Watch The Throne’ can’t even dislodge Adele from No.2, having to settle for No.3 on debut. A Randy Crawford best-of pops in at No.7 and Jessie J is back in the ten at No.10.